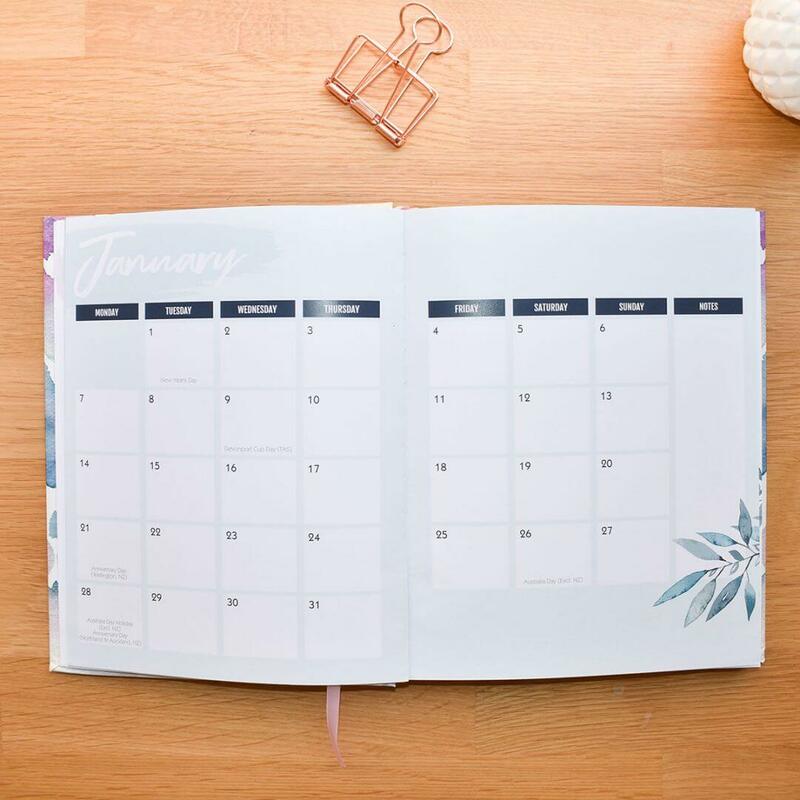 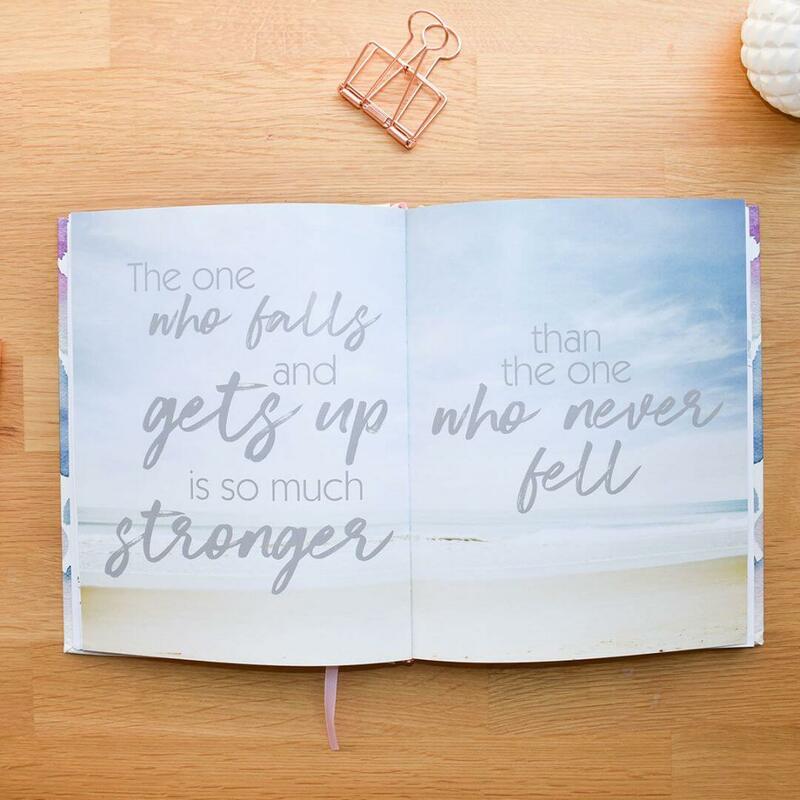 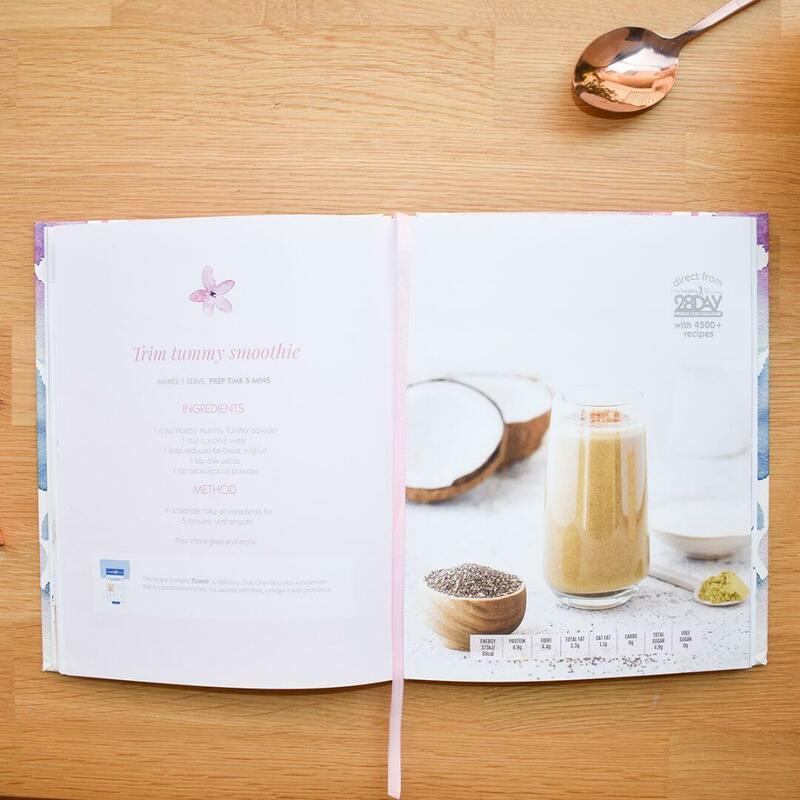 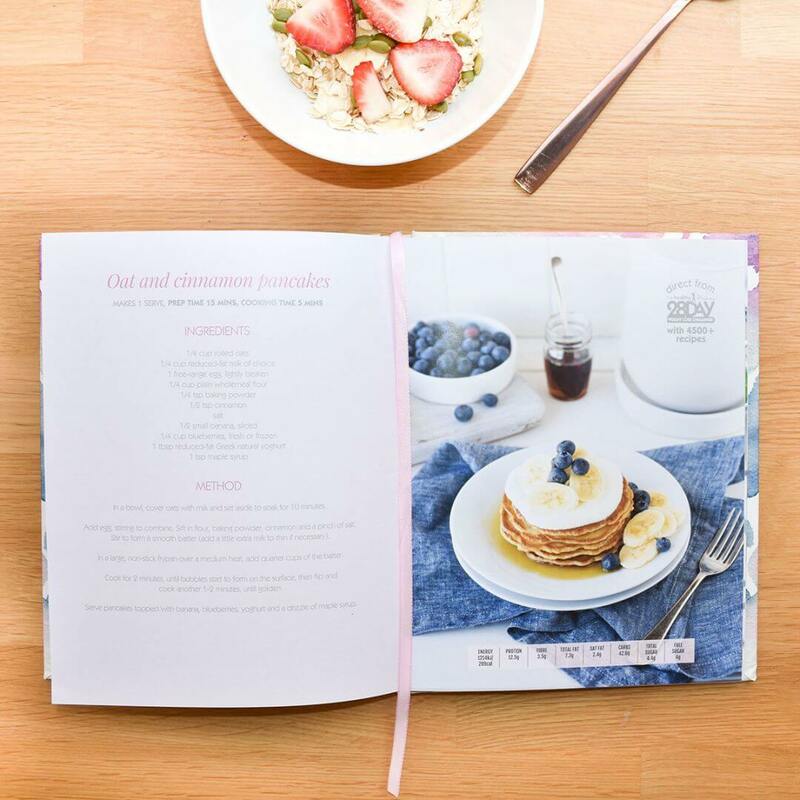 The Healthy Mummy 2019 Diary has everything you need to make sure that 2019 is your healthiest and happiest year yet! 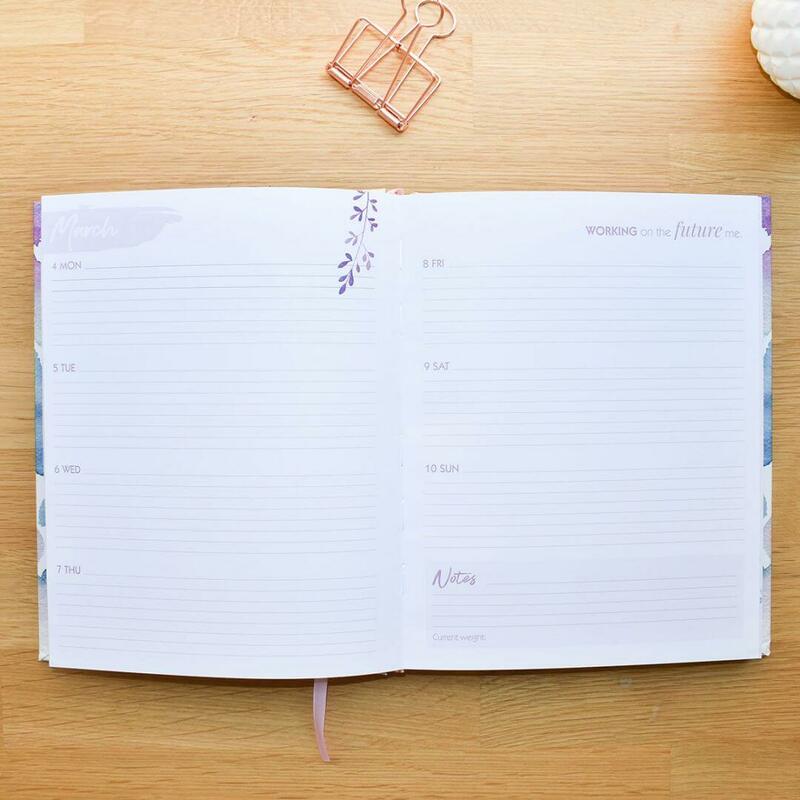 The diary is beautifully designed with a hardcover and rose gold detail. 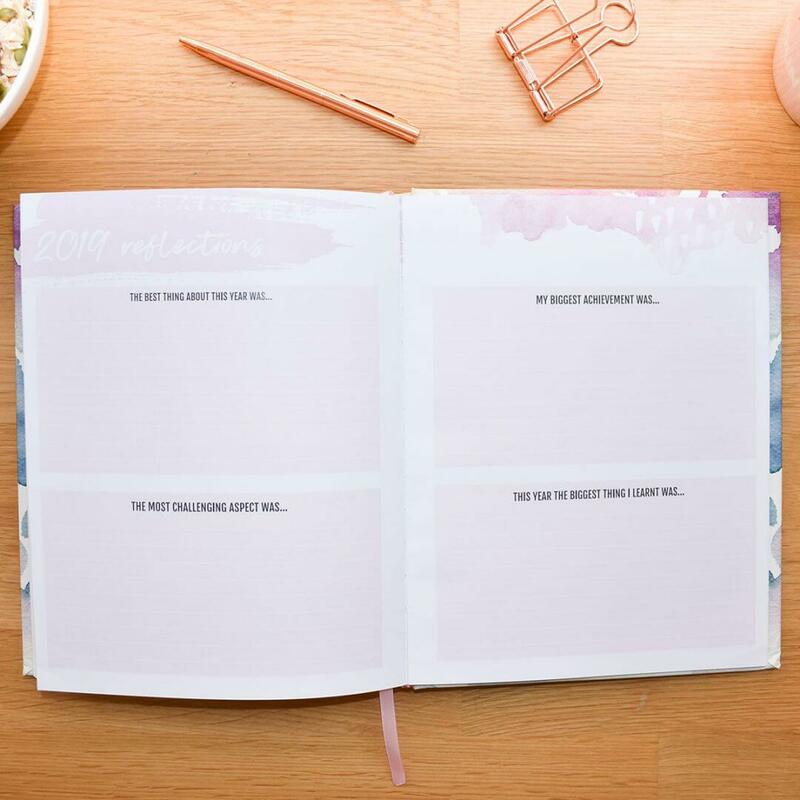 We have listened to your feedback on last years diary, you asked for more space for writing notes so we have provided more note space! 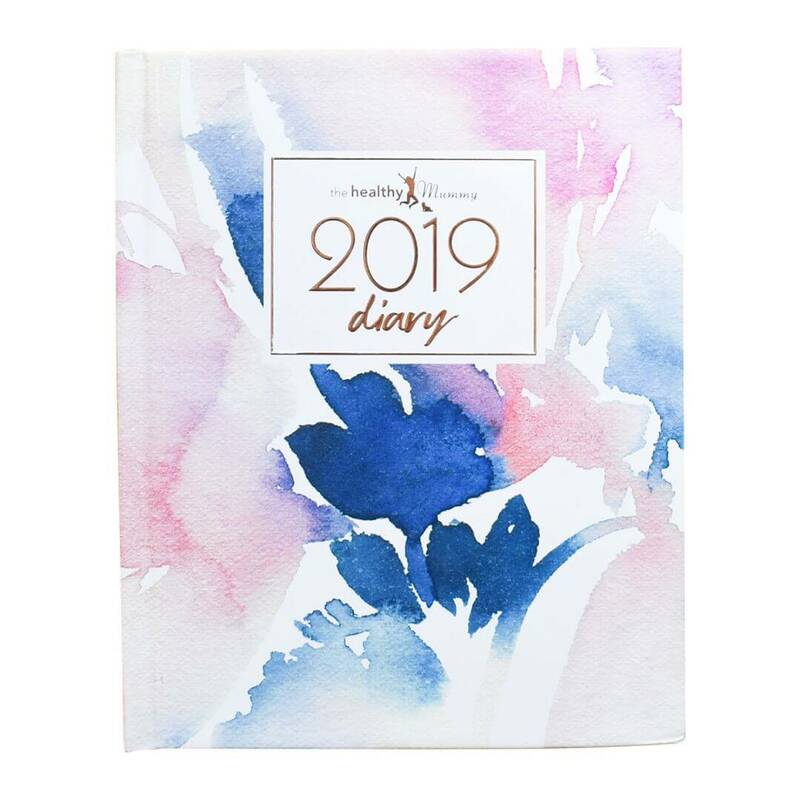 The cover is a stunning watercolour print as chosen by you, The Healthy Mummy community and is our most compact diary yet (no ring binder!). 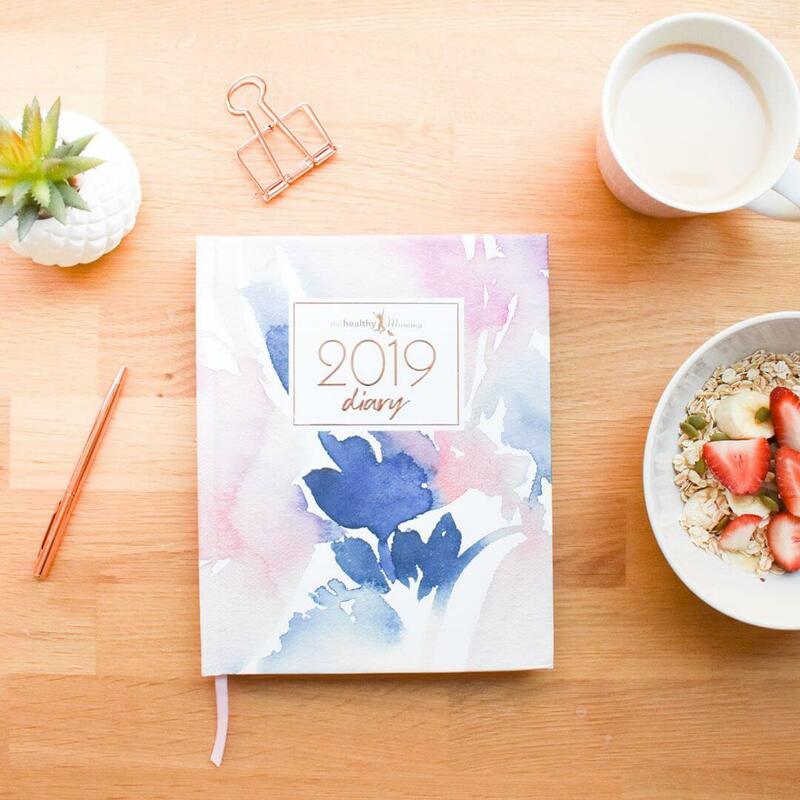 The 2019 diary features weekly and monthly planners with loads of inspiration to keep you going. 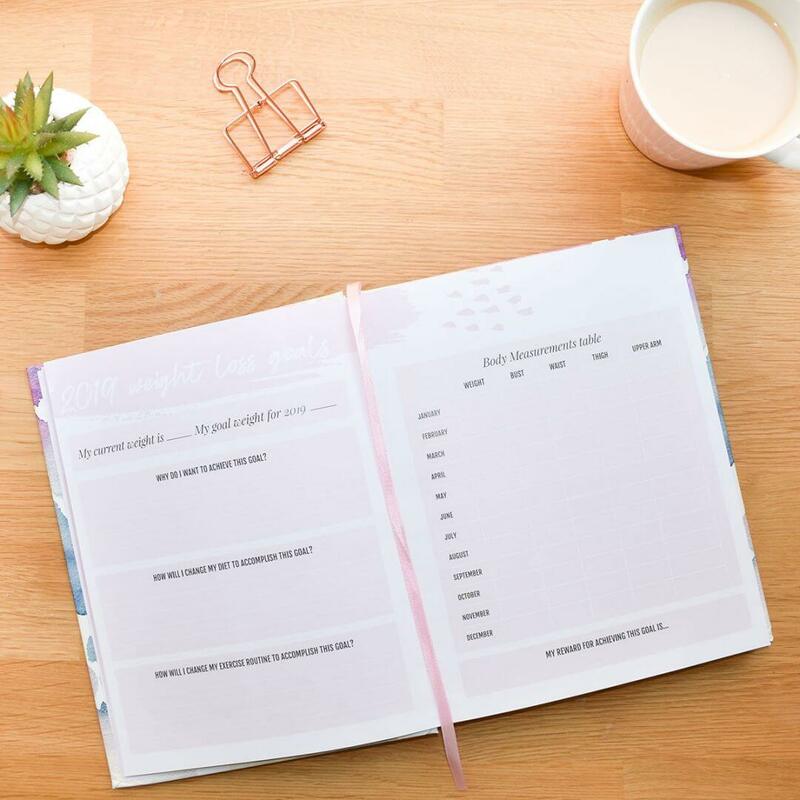 With our 2019 goal planner there is no excuses not to plan, plot and follow through with your goals. The diary provides key information on public and school holidays as well as tips for a healthy and balanced lifestyle in 2019.